Need a little inspiration for planning your next trip? 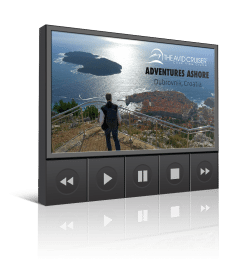 I’ve compiled a broad list of some of my favorite cruise experiences in the hopes of helping you make decisions about your next cruise. 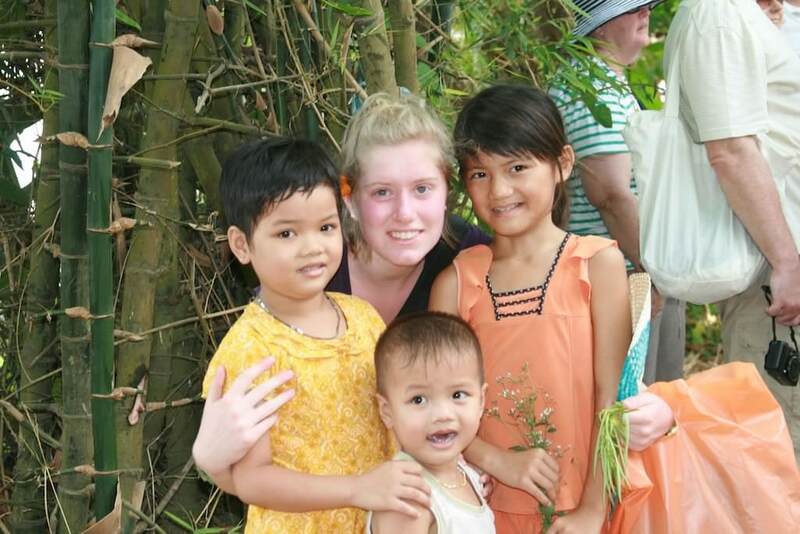 A couple of my very best trips were with my kids: With my son, ‘Awesome’ Alaska: The Great Land Through The Eyes Of A Kid (on Holland America Line) & with my daughter, a Mekong River Cruise (on AmaWaterways). 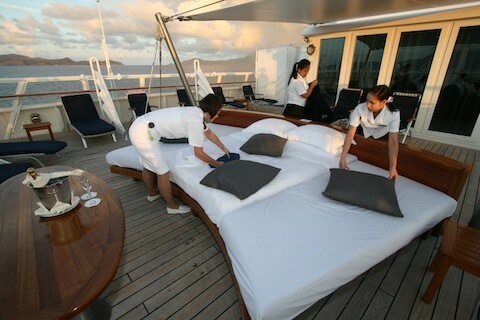 For pure relaxation at sea with my significant other, I enjoy SeaDream Yacht Club, or if I want a refined, yet relaxed, lifestyle, I like Seabourn, Silversea Cruises and for a touch of Germany at sea, Hapag-Lloyd’s Europa 2. 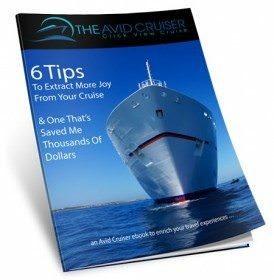 All of these are among the priciest of cruises, but don’t shun them until you fully consider the value equation. These so-called ultra-luxury cruises are all-inclusive, so you could spend less in the end by paying more in the beginning. See Assessing The Cost Of Luxury Cruises: Ten Value-Added Extras; What’s The Real Cost? The smaller the ship, in fact, the better for me. I enjoy river cruising and have a whole site dedicated to it, River Cruise Advisor. Even smaller that river cruisers, barge cruises have also given me some of the best travel experiences of my life. They typically carry fewer than 20 passengers and can run as much as $1,000 per day per person. One of my favorite barge cruises was on French Country Waterways. Some people have expressed concerns about cruising with strangers in such an intimate environment. Though French Country Waterways’ Horizon II carried only eight passengers, the intimacy worked well for us, however. We enjoyed the three other couples. I do understand that the lack of group harmony, on the other hand, could make for a miserable barge experience. I enjoyed the freedom of the experience on the barge. I ran each day in the small villages before dinner, and those were some of my best moments, to quietly jog through the quaint places where we docked. I returned invigorated, mind, body and soul. It was April and everything was in fresh bloom. The landscape was like a Monet painting. I also enjoyed barge cruising on European Waterways. 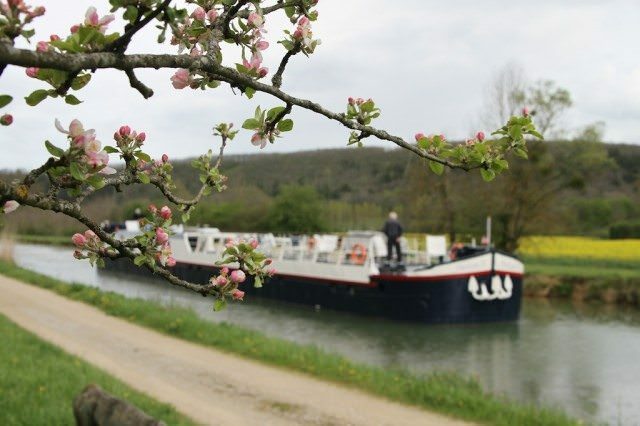 See Barging Through Alsace & Lorraine: A Recap Of Our Adventure. And for a comprehensive overview of barge cruising, plus a video, see Luxury Barge Cruises In France. Speaking of rivers, I enjoyed cruising the Mississippi on the American Queen. See Eight New Videos Featuring The American Queen. Then there are expedition cruises, which I have enjoyed immensely. I’ve only scratched the surface. Check out the entire — and frequently updated — list of My Favorite Cruises & Cruise Destinations.